It’s time to go on a secret mission with Agent Jane Blonde in this exciting slot game from Microgaming. Agent Jane Blonde slot comes with a huge 10,000x jackpot and lots of bonus features that turn it into an adventure. Find out more about this exciting slot game in our Agent Jane Blonde slot review below. Welcome package of up to 500 Free Spins for Fluffy Favourites or Starburst! 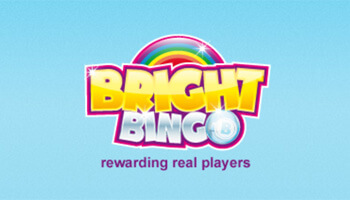 Deposit as little as £10 @ Tea Time Bingo and spin the wheel for up to 500 free spins!  Not only do these sites offer great games but they also offer a free spin on the Mega Wheel for new players on the site. Make sure to take advantage of this exciting offer! For this slot, Microgaming have gone for some comic book graphics which make this story even more exciting. Agent Jane Blonde plays a huge part in the slot with her appearing on many of the symbols along with her spy tools. In this slot, there are 5 reels and 9 paylines for you to win across. The symbols with Agent Jane Blonde on them act as the highest value symbols so look out for these as they spin. For the lower-value symbols, you will notice some spy tools such as a perfume spray and an exploding packet of gum. In this slot, Agent Jane Blonde’s headshot acts as the wild symbol. If you can manage to land this on the reels, you’ll be able to make a winning combination and get your hands on some cash. On top of this, you’ll get a 2x multiplier, along with a fun animation. If you want to get your hands on some free spins in Agent Jane Blonde slot, you’ll need to land three or more of the scatter symbols on the reels. 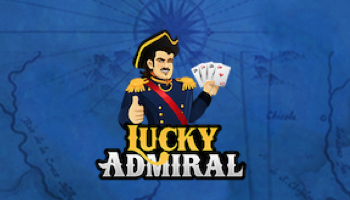 When you do, you’ll get 15 free spins to play with and all of your wins during these free spins will be tripled. This is quite exciting, and you could walk away with a lot more cash. The final feature in this slot is the gamble feature that you can choose at any point in the game. You’ll need to choose either red or black or the suit depending on how much you’d like to win. If you happen to guess wrong, you’ll lose the total win. 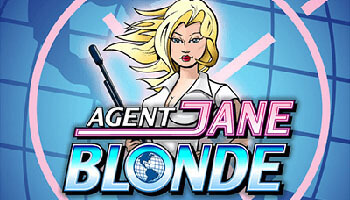 Agent Jane Blonde slot mobile comes from Microgaming who are known for their impressive graphics and bonus features. 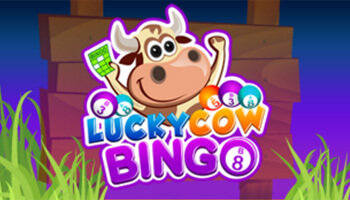 Other popular slots by this company include Cash Splash and Candy Dreams. Agent Jane Blonde is all about being a super spy so if you want to win big then you are going to need to use the gamble feature. Bets range between 5p and £90 per spin so think carefully. Agent Jane Blonde is an exciting game with different graphics than we’re used to. Make sure to check out this action-packed slot today!